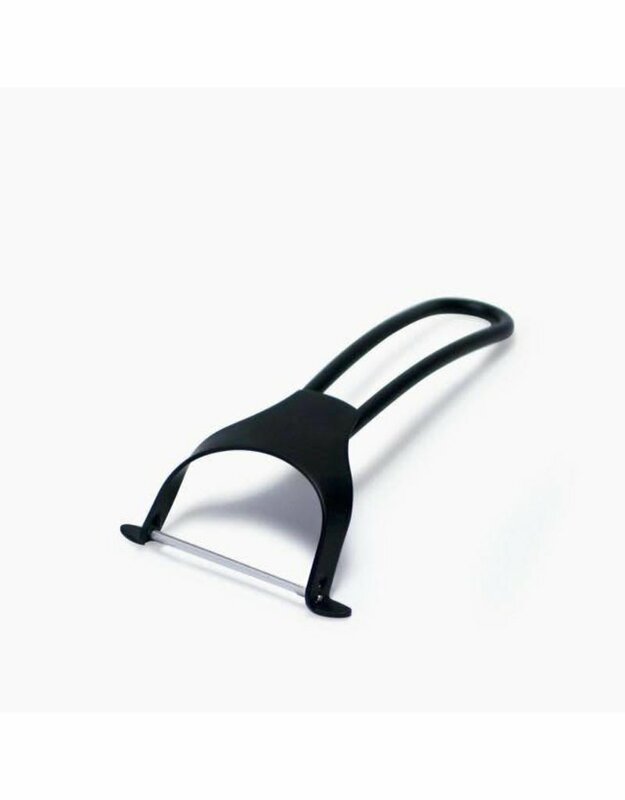 This minimalist peeler re-imagines the classic kitchen tool to its essential form. The razor-sharp blades shave slim layers of vegetables or fruits for optimal freshness, while the weightless handle ensures fast, steady work with little energy. Designed with the home chef in mind, the modern matte composition elevates the FD Style Peeler beyond a simple cooking utensil. 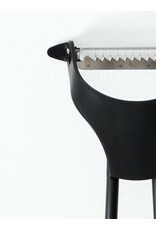 The Peeler shaves vegetables and fruits, while the Fine Strips is designed for creating garnishes. 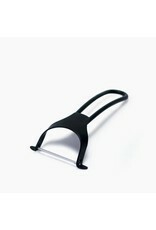 Available in standard Peeler and Fine Strips Peeler. Care: Hand-wash only with non-abrasive materials.